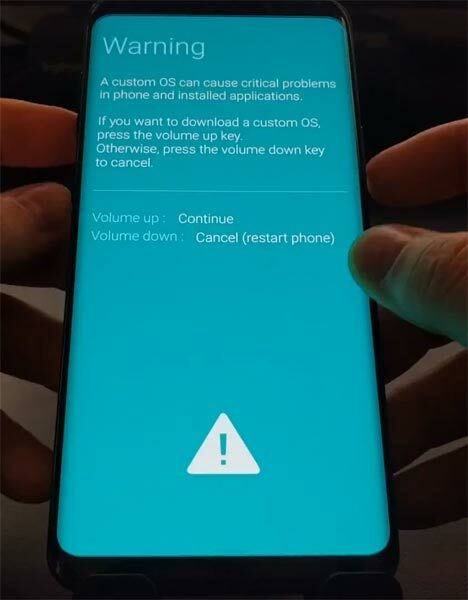 Samsung Galaxy S9 Got expected One UI Pie 9.0 Firmware. Compare with all kind of Samsung Android OS; One UI is best among all. Most of us easily update using Software update. 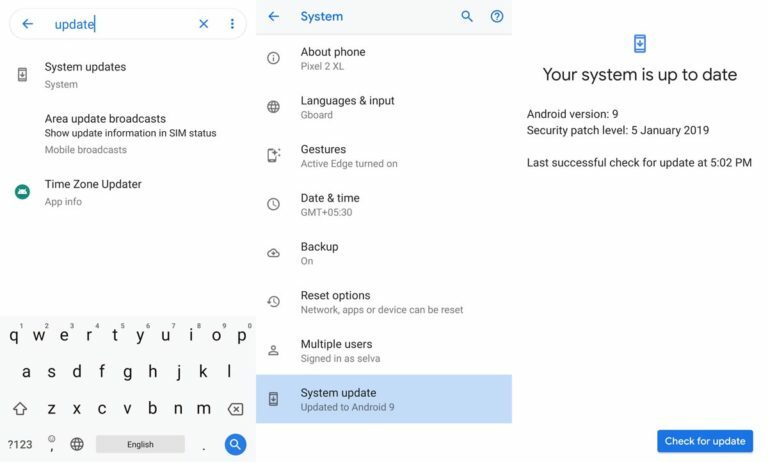 But some of us can’t get the update due to some software glitch or You didn’t update your software for a Long time, so, it may affect the direct update. 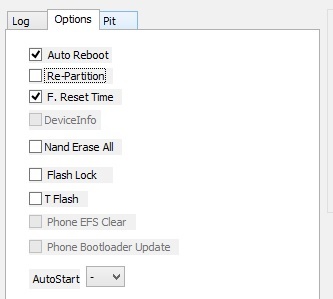 Root users also can’t update automatically; you have to upgrade using Flashify app. Using ODIN can trigger Root, results in root loss. 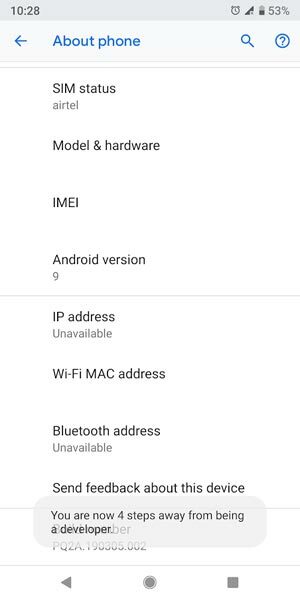 In rare cases you soft brick your device during the update, In those cases you have to use ODIN method to update your OS. Follow below simple steps to update your software manually. Before these things, you can also try Smartswitch by Samsung. 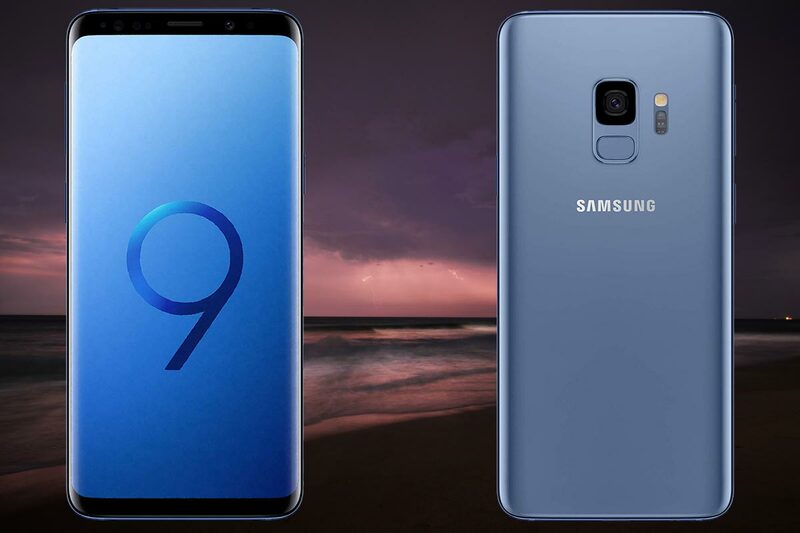 Download Firmware From below links, For Samsung Galaxy S9 Official Firmware. Switch off your Mobile. 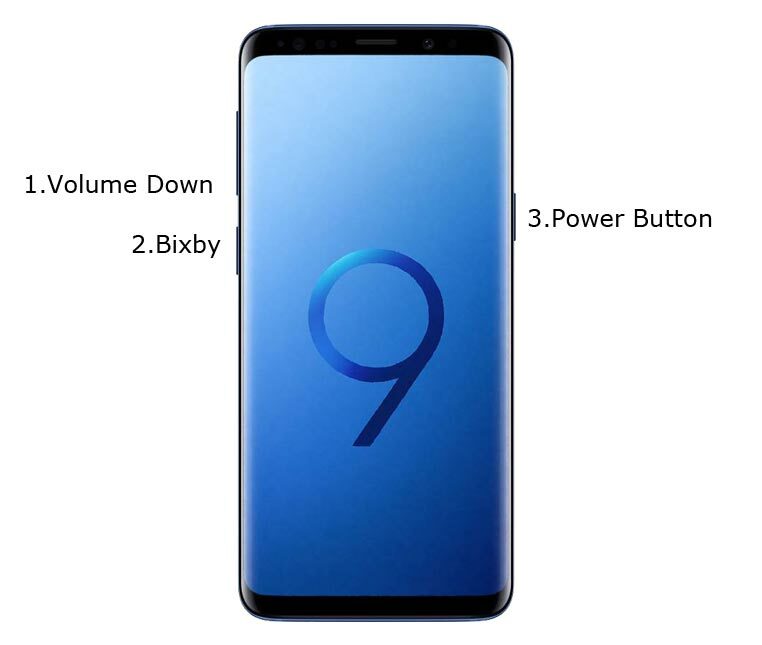 Enter into Download mode->Volume Down+ Bixby + Power Buttons. Connect Your Mobile To PC via USB Cable, After Samsung Logo Appear, Release all keys.